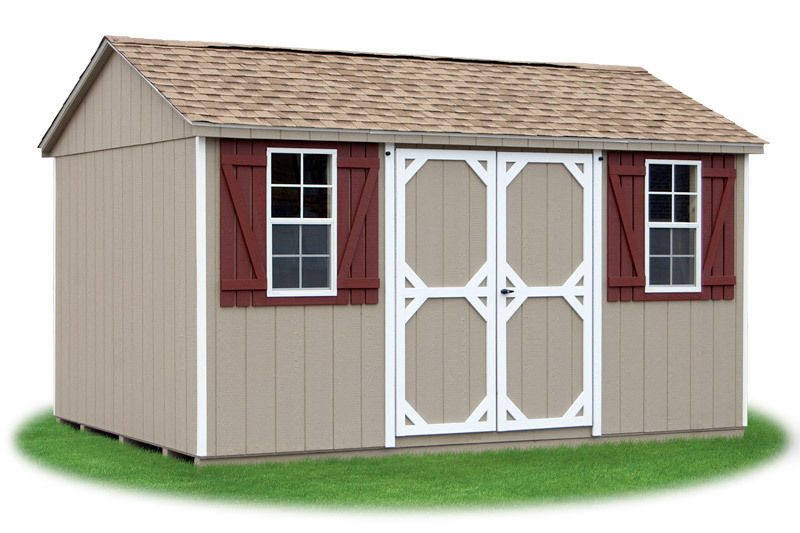 We are a small Amish Storage Shed Company with over a decade of experience in sheds and construction. 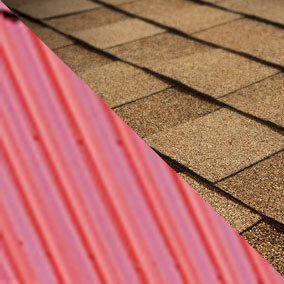 We offer Rent-to-Own STORAGE SHEDS, Garages and Animal Shelters through RTO National. 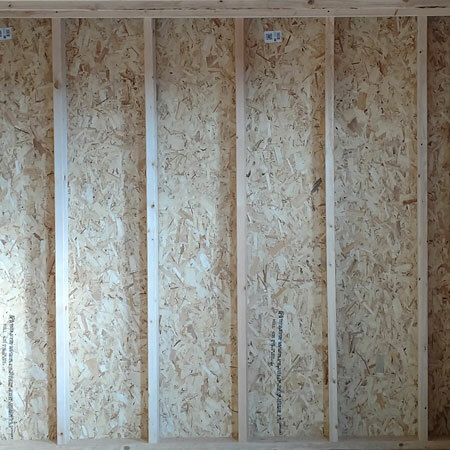 Choose four styles of Storage Sheds all built in our garden shed building facility in Dunnegan MO. 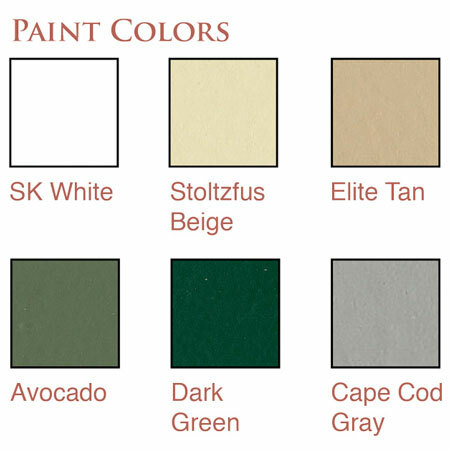 We offer various options, color choices and interior finish options. We all love to shop local. How about going local when you search for Garden Sheds. 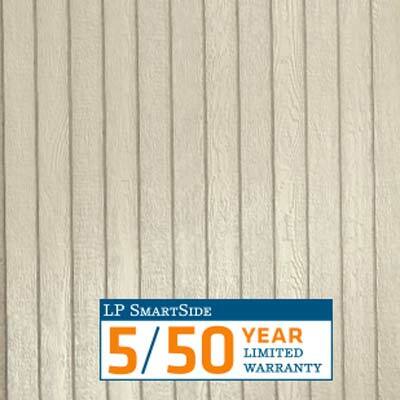 We are a local Missouri based company with Storage Sheds For Sale and free delivery within 40 miles. Prefab one car garages come in the Cottage and Dutch Barn style. 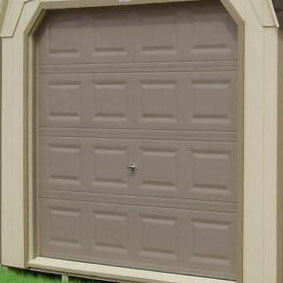 These quality built garages are Carefully built to last for decades, these Prefab One Car Garages serve many purposes. 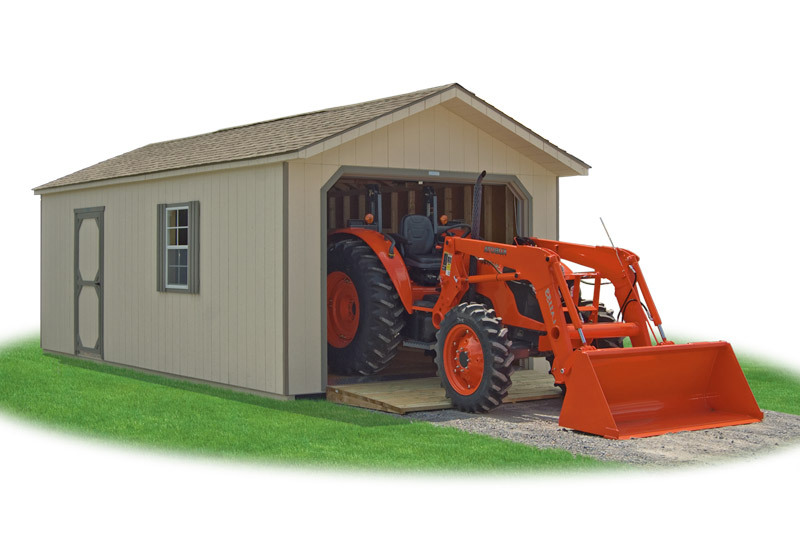 A Portable Car Garage is not only good for a car, you can store lawn and garden tools, a small tractor or simply use it as a workshop. We build our Prefab Garages in our shed and garage building facility in MO. Buy direct and save! Experience Tiny House Living in this portable cabin built in our garden shed facility in Dunnegan, MO. 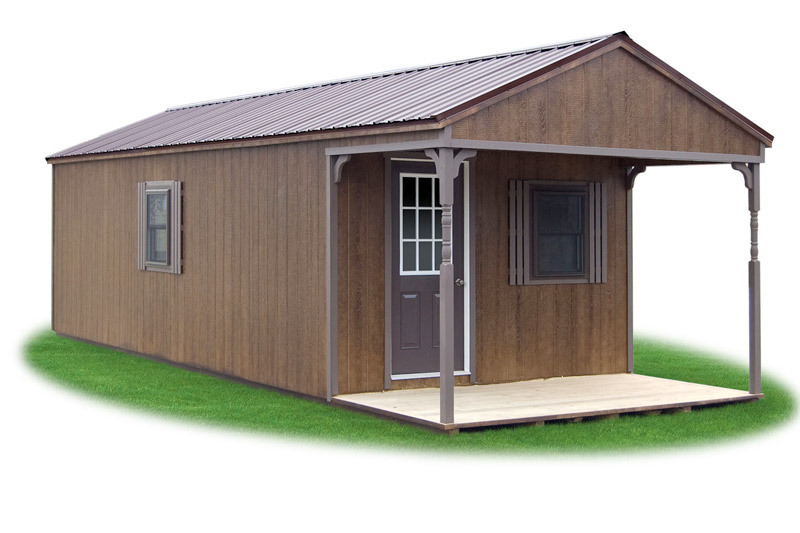 This portable storage building can be finished as a beautiful portable cabin or home away from home. Stop at our Cabin Sheds manufacturing facility in MO to meet our small Amish Shed building team. 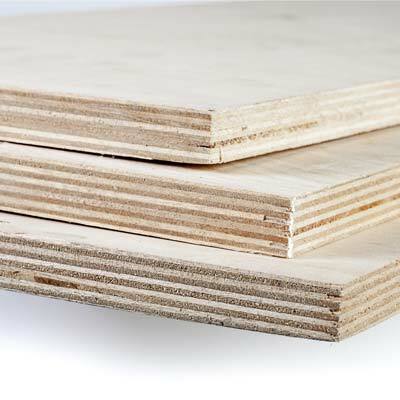 We’d love to take your need for a Tiny Cabin and built a shed to your specifications that is either a shell for you to finish or a fully finished cabin shed. Take care of your friend in a Horse Shelter built in MO. Our Animal Shelters are designed for easy access to keep your equine safe from the elements. 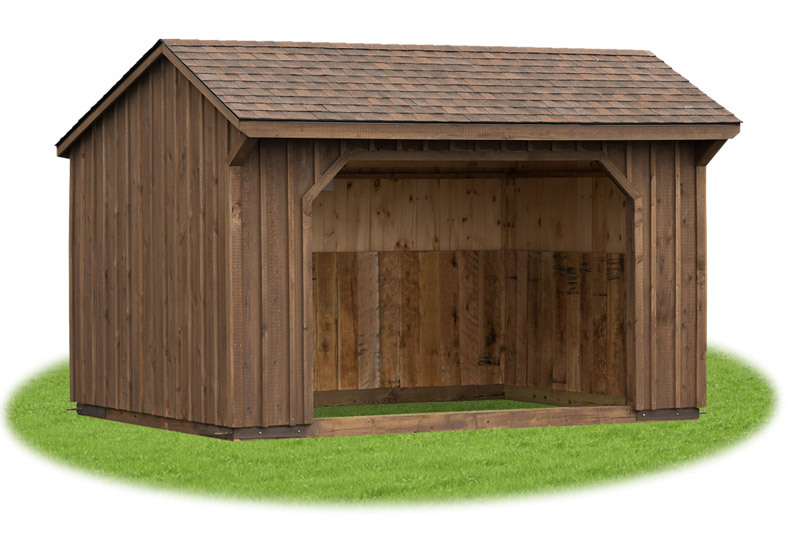 Or use this Run-in Shed for sale in MO to keep your goats, sheep or ponies safe from harsh weather. Our Animal Shelters and Run-in Sheds are built in our garden shed facility in Dunnegan, MO. 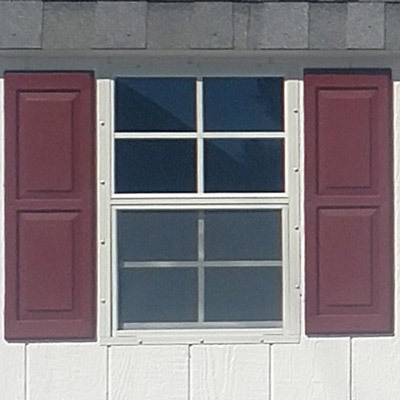 We are a small family owned Amish Sheds company with nearly a decade of experience in the shed building industry. Free Delivery within 40 Miles!